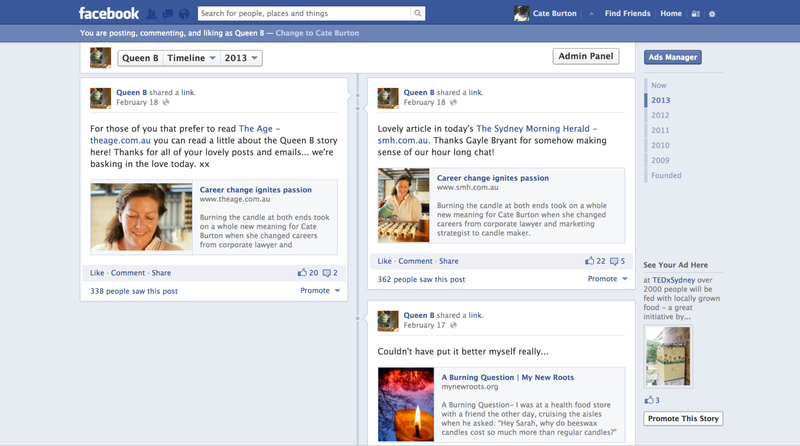 Do we listen to Facebook feedback? 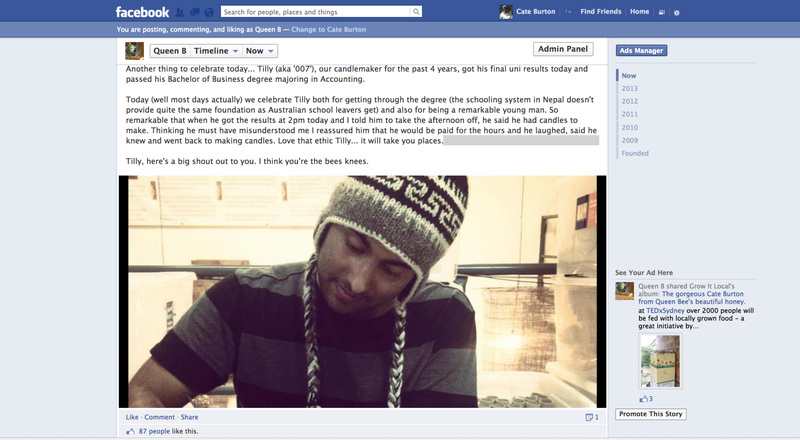 post a story about Tilly (candlemaker): 10-15% 'like' the post!! 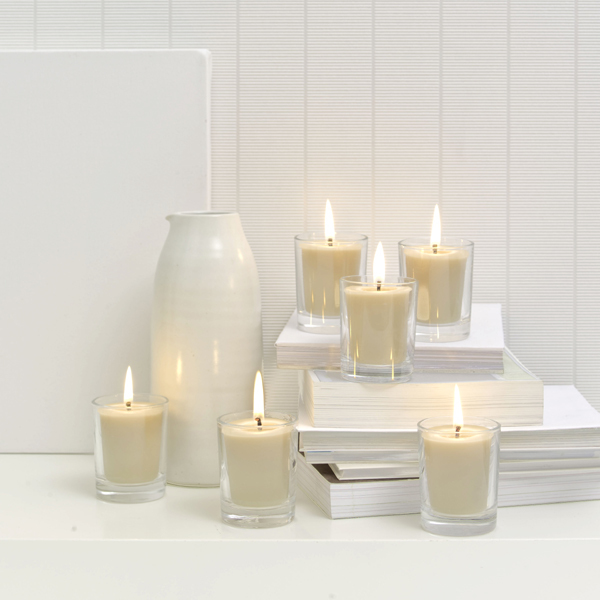 And I'm delighted to say that we have the plain clear votive glasses back in stock! Stay tuned for more requests for feedback (and posts about Tilly)! Hope you're having a great Easter. 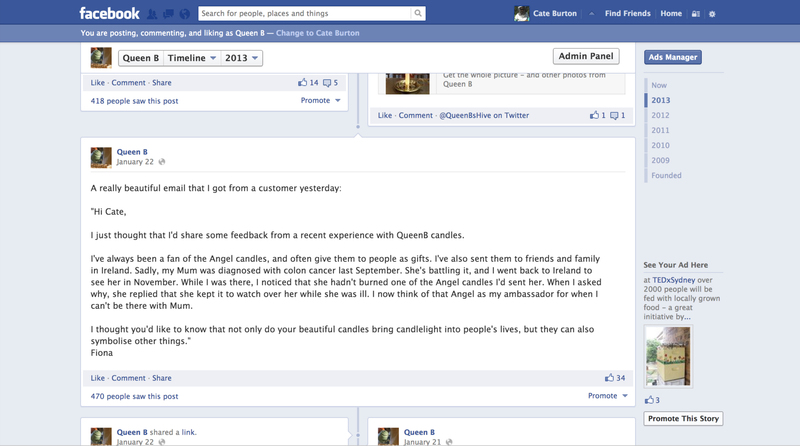 This entry was posted in Beeswax Candles & Candle Making, Business Musings on March 30, 2013 by queenbcandles. I know I'm supposed to live 'in the moment' and 'be present' but, to be honest, I find that incredibly difficult to do. But just occasionally a moment is so beautiful that my mind comes screaming back from where ever it was and just stops. It's heaven... literally... I think I see glimpses of it. Usually it's scenery or something to do with nature (or bees) and it seems to grab a hold of my heart, giving it a massage, whilst simultaneously tickling my brain, singing classical music in my ears and prickling my tear ducts. I feel completely alive and at peace with my life in those moments. Bee watching was followed by a short interval of negotiating on vegetables and explanations as to why, even though beetroot is a combination of pink and purple she doesn't really like it and why potato is much better than sweet potato! And then... drum roll... 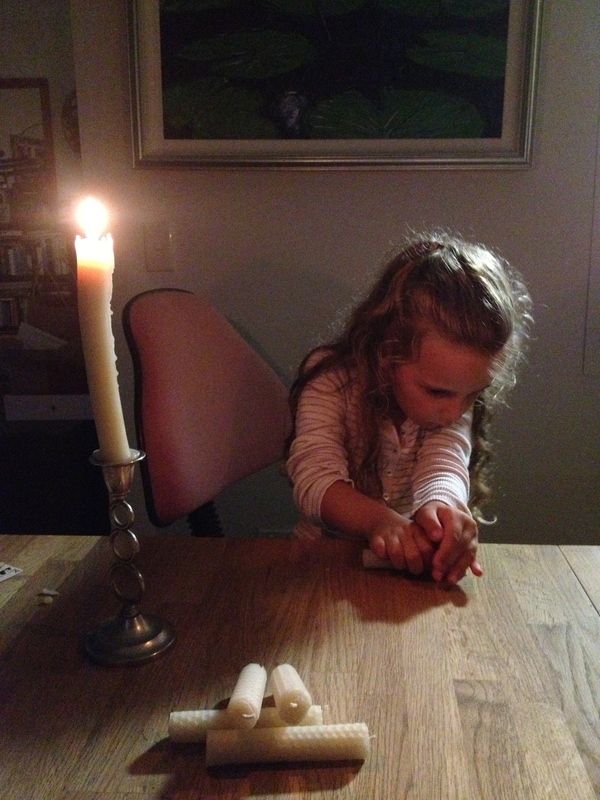 I ask what she wants to do for 1/2 hour before bed and all she wants to do is roll candles. You couldn't find a prouder Auntie anywhere. 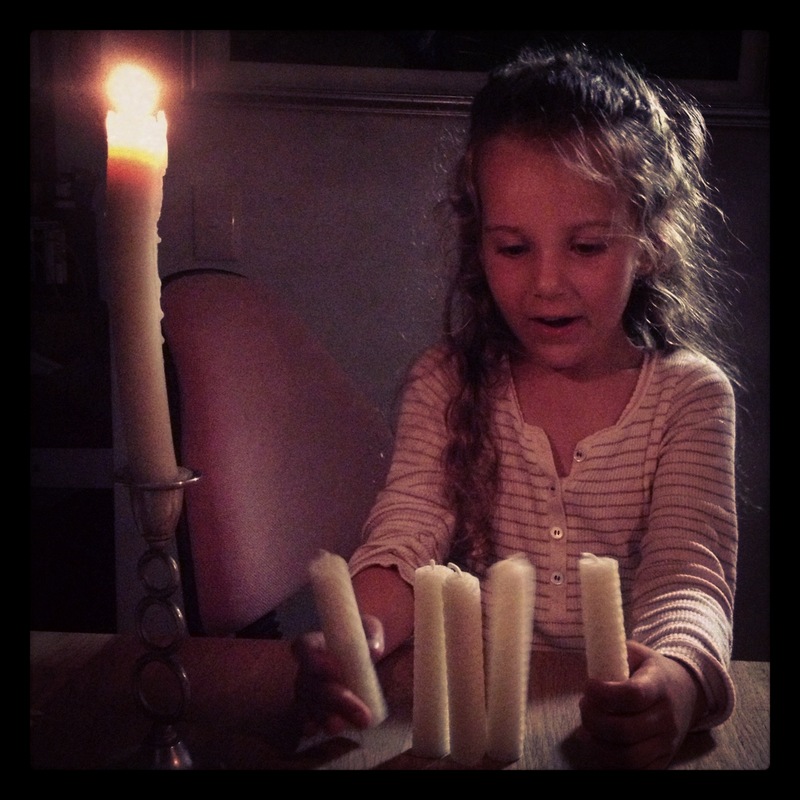 To be fair, I've been rolling candles with her since she was 2 (guiding her hands with mine) and like most 5 years olds she has worked out how to be adorable and tug at the heart strings of her auntie, but this was special. And the best part? 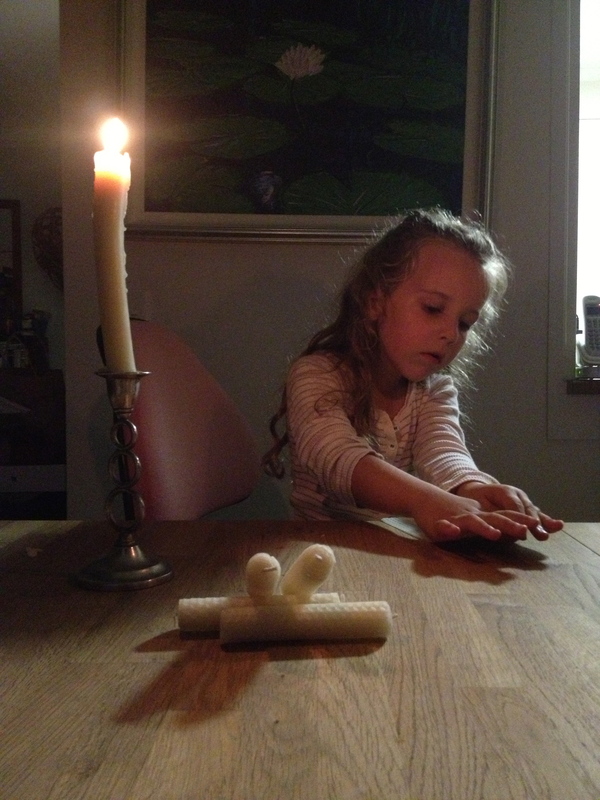 She's a great candle-roller. Seriously good. Good technique. Good tightness of roll. Attention to detail. All I had to do was sit back... and marvel in the moment... and then remember to get out my camera and capture the moment. ... and thank my lucky stars that I had the camera up as she admired her handwork. Honestly, life doesn't get much better than that. Like rural generations past, I'm getting in early and teaching my (sister's) progeny the skills they'll need to get ahead in life. ** Don't even ask about the nickname... family can get away with anything! 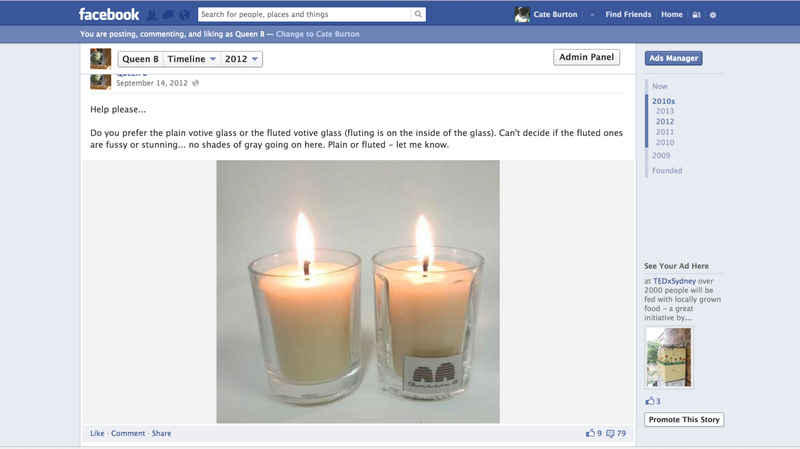 This entry was posted in Beeswax Candles & Candle Making and tagged the next generation, candlemaking, auntie time, 5 year old pearls of wisdom on March 10, 2013 by queenbcandles. 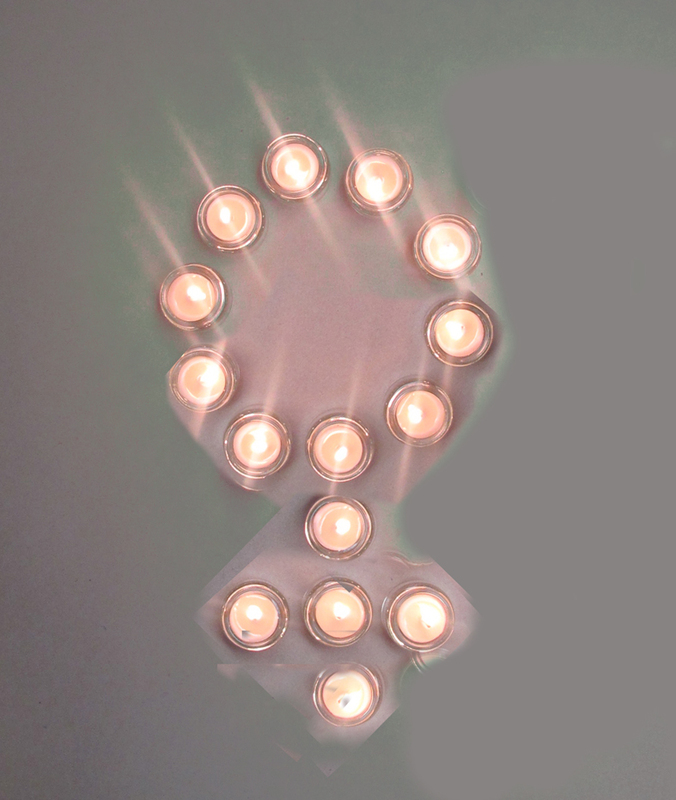 Tomorrow, 8th March, is International Women's Day. As Queen B is a business entirely dependent on the hard work of the female worker bee, I thought it appropriate to celebrate them with 10% off our entire range. Just to put this in perspective, we have only run an offer like this once in the past 9 years. We got slammed with orders. It was fabulous!! And you know what?... worker bees are worth celebrating. Queen B is a business worth celebrating. The light of a beeswax candle is worth celebrating. In a standard (3 box) beehive, there is 1 queen, around 59,800 female worker bees and about 200 male drones. 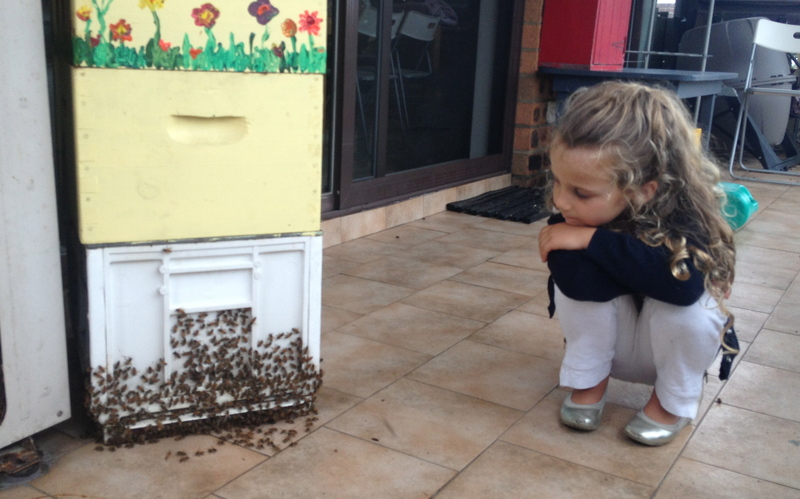 The creation of honey and beeswax by the female worker bees is quite frankly miraculous and it is worth sharing. If you haven't burned a beeswax candles before, then you've never appreciated a pure, golden halo-ed flame... the natural honey aroma... the long burn time... and the magic of what nature has given us (and you're also most likely not reading my blog either, but I just wanted to make the point). So, if you are reading the blog, please share this with your toxic candle burning friends (based on the candle sales statistics that would be around 99% of them) and let them know that this offer is rarer than a blue moon. Literally. Use the code 'Thanks Girls' on checkout... the code implodes at 11.59pm tomorrow. 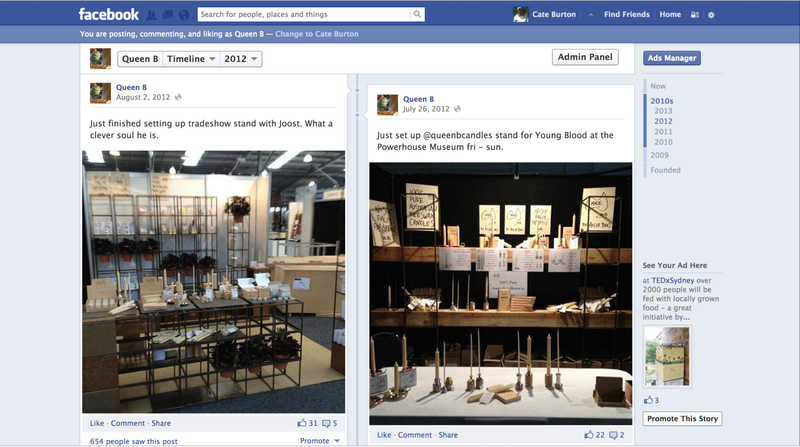 This entry was posted in Business Musings and tagged Rarer than a blue moon, International Women's Day, Beeswax candle bargains on March 7, 2013 by queenbcandles.